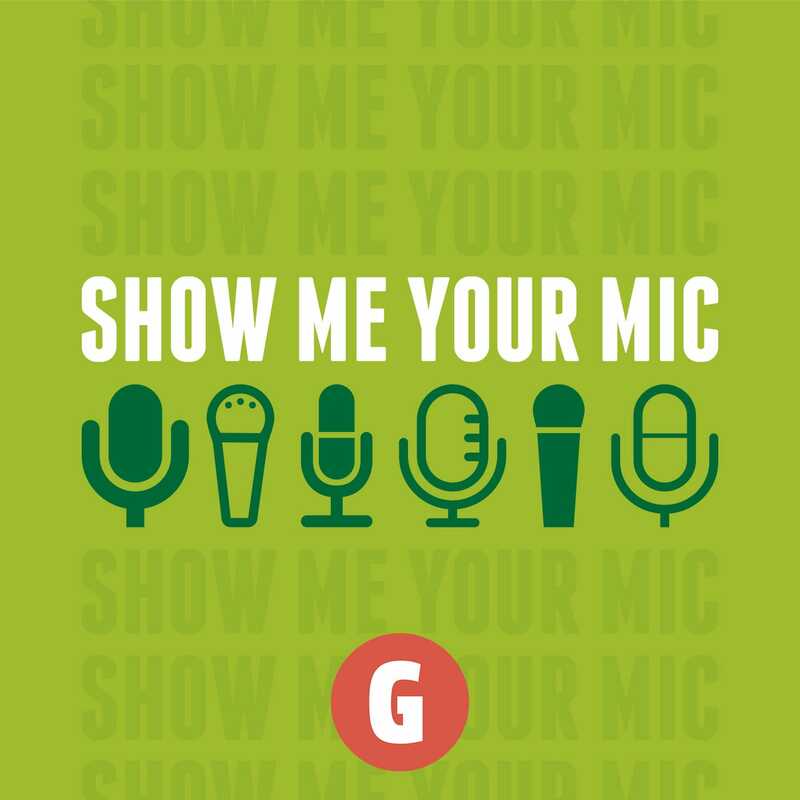 What’s Your Motivation for Podcasting in 2016? For this month’s episode I asked you what your main motivation was for podcasting in 2016 and the responses were awesome and gathered around a couple of topics - getting great content out and nerding out with friends. Listen and be encouraged about the medium of podcasting!